Yesterday i mentioned that Blogger would never suspend your blog without a reason, as only those blogs get penalized that doesn't follow the Blogger's terms of service (TOS). Say if you followed the rules and you feel that your Blogger blog got suspended without a valid reason, than you should consider restoring it back. The restoration process is simple with a total of 4 steps to be followed. 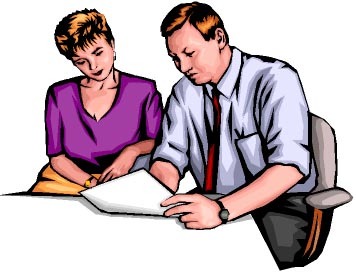 Notice that every steps mentioned below has its own importance and is not just the formality. In case you miss out any of them, Blogger team wont be able to process your application. Here you have to submit an appeal against your blog being suspended (or any other mentioned case). Simply enter your blog URL and click submit. Remember brevity and politeness counts. -What to write in the report? In your report, state that you have submitted the review and appeal requests, and when (date) you submitted them.Once you have written the report, you would be given further guidelines to proceed from Blogger help folks. Hope you get your blog back as soon as possible. For the ones who are playing safe till now, kindly make sure that you are aware of the policies that we are allowed to work under, to avoid any inconvenience in future. Thanks Great Writting Skills and a great article very helpful. 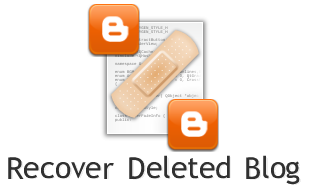 nice way to restore the suspend and delete blog. it is very helpful to reduce the spammers and increase the link building. Dear sir my blogger blog suspected account and my all blog reason for copyright content. so please sir tell me any solution restore my blogger suspend blog.